Meetings and Workshops serve as major vehicles for the development of a large, interdisciplinary science community. The GeoPRISMS Office provides the structure to facilitate research planning and dissemination through community planning, organizes planning and synthesis meetings, and supports the community management structure by organizing meetings of the Steering Committee. In the first three-year period, the GeoPRISMS Program put significant effort into organizing the Science Implementation and Primary Site Planning Workshops. In the second three-year period, Theoretical and Experimental Institutes (TEIs) will focus on intermediate synthesis of SCD and RIE projects. As with any of the GeoPRISMS meetings, graduate students and postdoc participation is actively encouraged and funds are usually reserved to cover their travel costs. One-day student symposium is typically organized ahead of each large event, and is designed to provide valuable background relating to the topic of the meeting as well as GeoPRISMS, plus an opportunity for students to meet and exchange scientific ideas in advance of the meeting. GeoPRISMS provides also opportunity for groups of researchers to meet and discuss GeoPRISMS science and planning activities by organizing Mini-Workshops during large scientific meetings like AGU. Workshop participation is open to the broader US community (and not only GeoPRISMS PIs), including researchers within national agencies and members of the international community with continuing interests in GeoPRISMS activities. Workshop outcomes can include new research collaborations to carry out the science ojectives, along with special volumes of research papers and special sessions at scientific meetings to disseminate results. 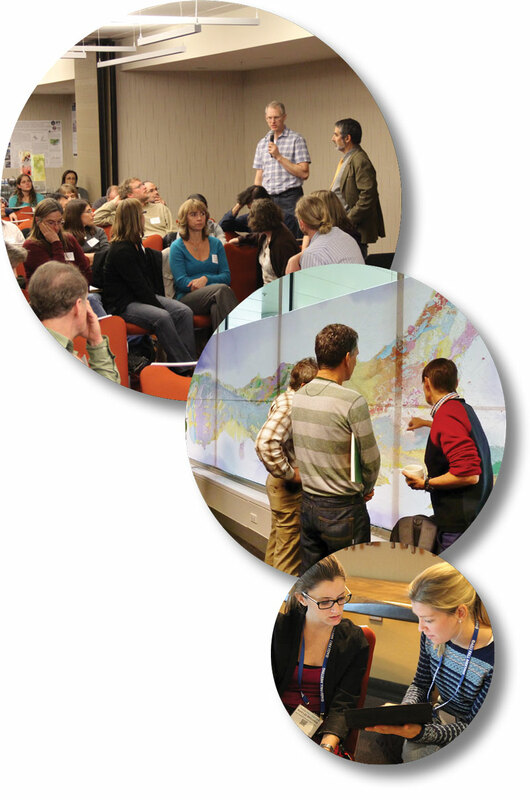 A variety of other workshops are hosted by partner organizations to GeoPRISMS and are listed on the website for the benefit of the GeoPRISMS science community. Please feel free to inform the GeoPRISMS Office of upcoming activities of interest to the GeoPRISMS community so the website can be updated. Thank you! Browse below GeoPRISMS Planning Meetings and Mini-Workshops to access information and archive presentations for each event.